It is California based company that focuses on using technology to track machines, equipment and people. Trimble is the first commercial GPS company. 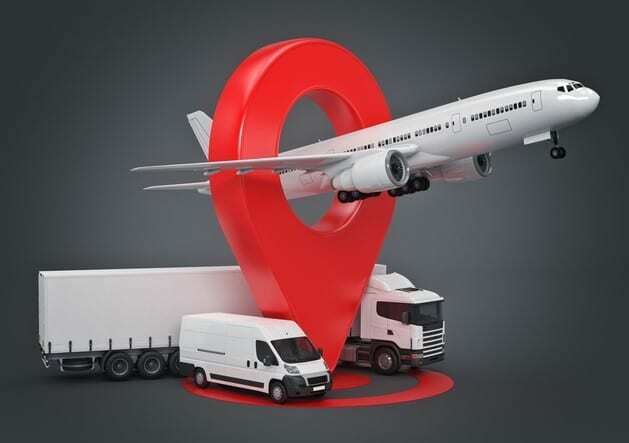 It has extended beyond just GPS to other functions such as using all types of positional technology to deliver services that totally change the way work gets done. Their customers are end users of these services. The company was founded about 41 years ago by Charles Trimble and some other people. However, the CEO, president and director of the Trimble company for the past 20 years has been Steve.W. Berglund. Steve is a graduate of the University of Oslo, University of Minnesota and the University of Rochester with varying degrees. Asides being the CEO of the Trimble company, he also holds other positions such as serving on the board of directors of World Education Services and the Silicon Valley Leadership Group, amidst many others. With a large number of competitors, the company’s revenue was stuck between $2 billion and $2.4 billion for about 5 years. The CEO, alongside his team however developed newer strategies for increasing revenues which includes increasing investments in acquisitions, converting old customers to a newer package of ‘software as a service’ subscription. This particular subscription package saw the company’s revenue rise by about 16% in 2017. The 66 years old CEO has also helped the company through the most transformative years of the company. The company has recorded a large number of acquisitions which includes the Spectra Precision group, the Pacific Quest, the Datacom Software Research, among many others. With their increasing role in building information modelling and architecture, there has been even more acquisitions of other companies. In 2018, there was an all-cash $1.2 billion agreement to acquire the Viewpoint firm. A new division line was announced by the company in February 2019. This new division, called the ‘Trimble Maps and Applications for Professional Solutions (Trimble Maps)’, combines products such as TMW, Tekla and ALK and sells them as subscriptions. According to Steve Berglund, “In 1999, when I first took over as CEO, the term ‘transformation’ was in our annual report. Perhaps we weren’t really sure at the time exactly what that would look like, but I believe that every Trimble employee, in addition to being committed to having a strong company, believes that we are on a transformational mission. Our vertical markets, surveying included, certainly are transforming, and we are committed to continuing to provide the equipment and solutions that enable such transformation.